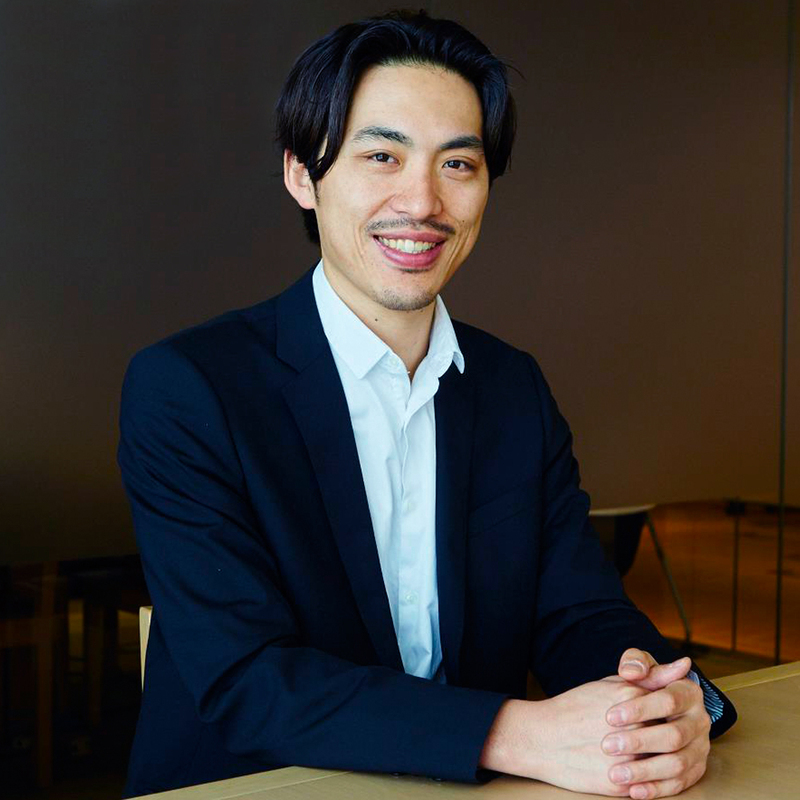 Member | STORIES LLC, STORIES INTERNATIONAL, INC.
Tomoya joined Hakuhodo Inc. and spent his initial years developing marketing strategies and working on TV commercial production. 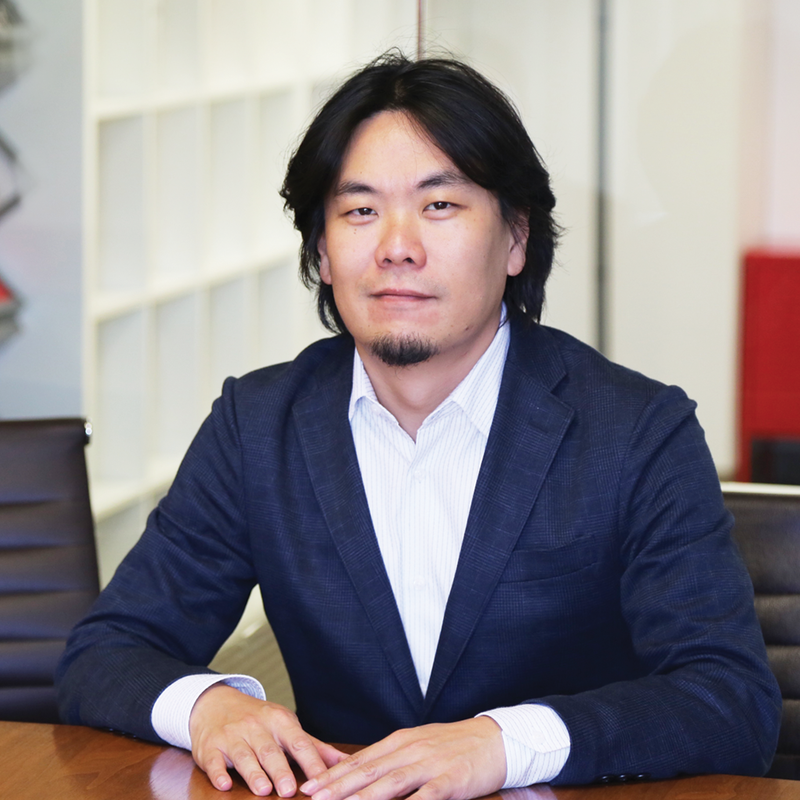 Since 2005, he has spearheaded the development of next generation media business at Hakuhodo DY Media Partners Inc. 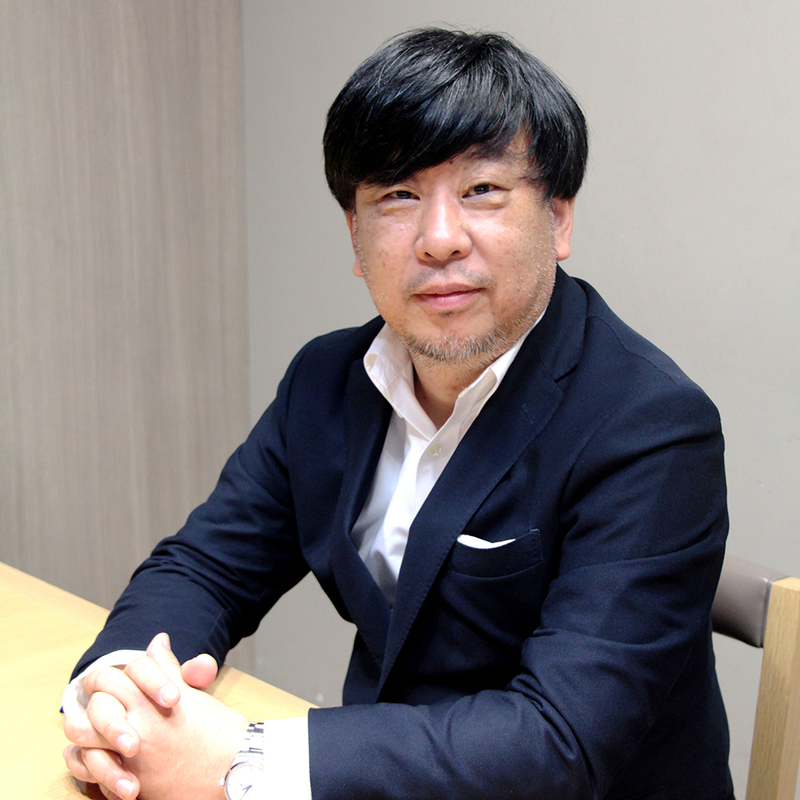 In October 2011, he established STORIES, LLC by attaining investment from Hakuhodo DY Group, SEGA Corporation and other partners, and assumed the position of President and CEO. The short "Tsuyako" which he produced won 44 awards from various international film festivals including three Academy Award qualifying festivals. Tomoya is currently producing multiple features including SHINOBI, Crazy Taxi and Golden Axe. Tomoya is a graduate of Peter Stark Producing Program at USC Film School. He is represented by CAA. He is addicted to stories and having new experiences, and has traveled around the world, visiting 25 countries alone in 2008. 2017 Cannes Lions Entertainment Jury. 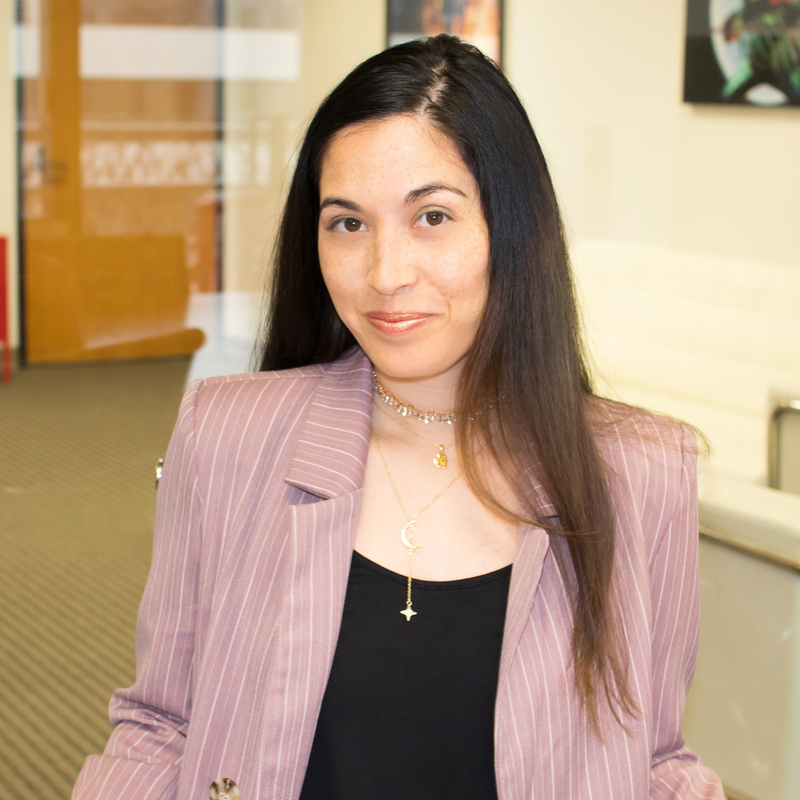 At STORIES, Evan focuses on adapting SEGA’s video game properties and other Japanese stories into film, television, and digital entertainment, in addition to overseeing the U.S.-based branded entertainment and literary and commercial management divisions. He produced more than one hundred commercials and branded content while working for Break Media. Evan produced the sci-fi film "Higher Power" with Lorenzo di Bonaventura (Transformers). Prior to that, he worked in film and television development for Oscar-winning screenwriter and filmmaker Steven Zaillian (Schindler’s List, Moneyball). Evan is a graduate of UCLA and received his MFA from USC Peter Stark Producing Program. He loves travel and new experiences, and resides in Santa Monica with his wife and two feline children. Prior to joining STORIES, Talia worked as a freelance producer/line producer for commercials, films and episodics. 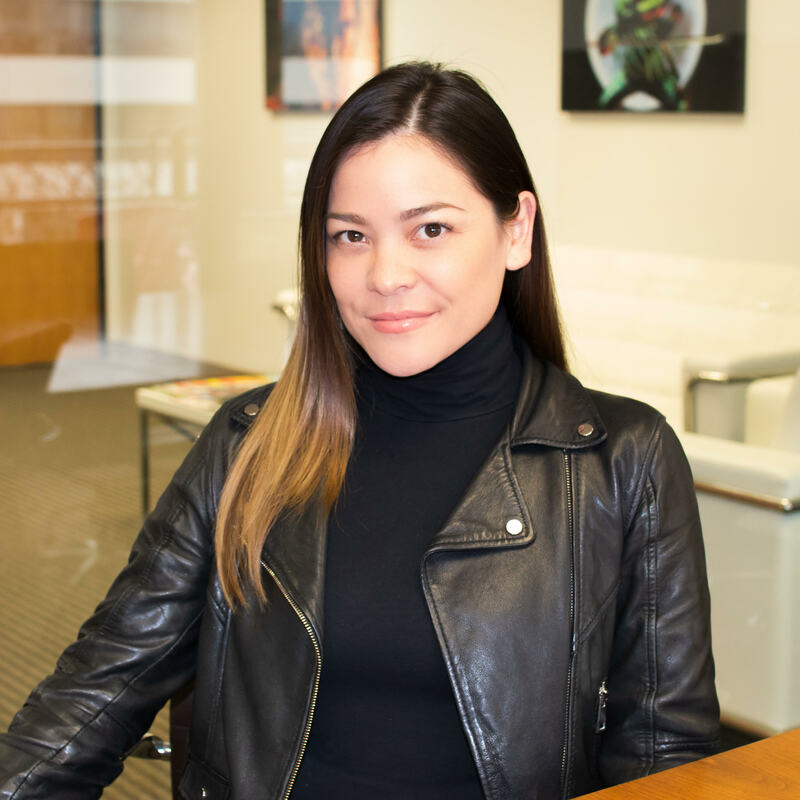 She has produced a wide gamut of content, ranging from James Franco indie films to high-budget Apple broadcast commercials. She received an Emmy nomination for season 2 of “Making A Scene” as Best Outstanding Short Form Series in 2015. When she’s not working she’s either training Muay Thai, binge-watching true crime dramas on Netflix or battling her compulsive boba addiction. Shayna earned her B.A. with honors from the University of Washington in Comparative Literature/Cinema Studies. After working for writer Zak Penn as his assistant, she graduated with her M.F.A. from the University of Southern California's Peter Stark Producing Program. Prior to joining STORIES, Shayna has been both a freelance video producer as well as talent producer (Royal Braun). Video content includes: P!nk, Alex Aiono, Quincy, Laura Marano, Hawkers X Pull&Bear (ft. Steve Aoki), Fender, just to name a few. She loves music, fashion, sweets, spending time with her dog and best friend Baby Princess. Ryusuke is a graduate of University of Southern California and received his BA in Psychology, minor in Cinematic Arts. Before joining STORIES, he had worked in the education industry, where he organized vocational trips for Japanese college students. He loves workout, watching movies, and taking naps with his dog named Bacon, a female Boston Terrier. 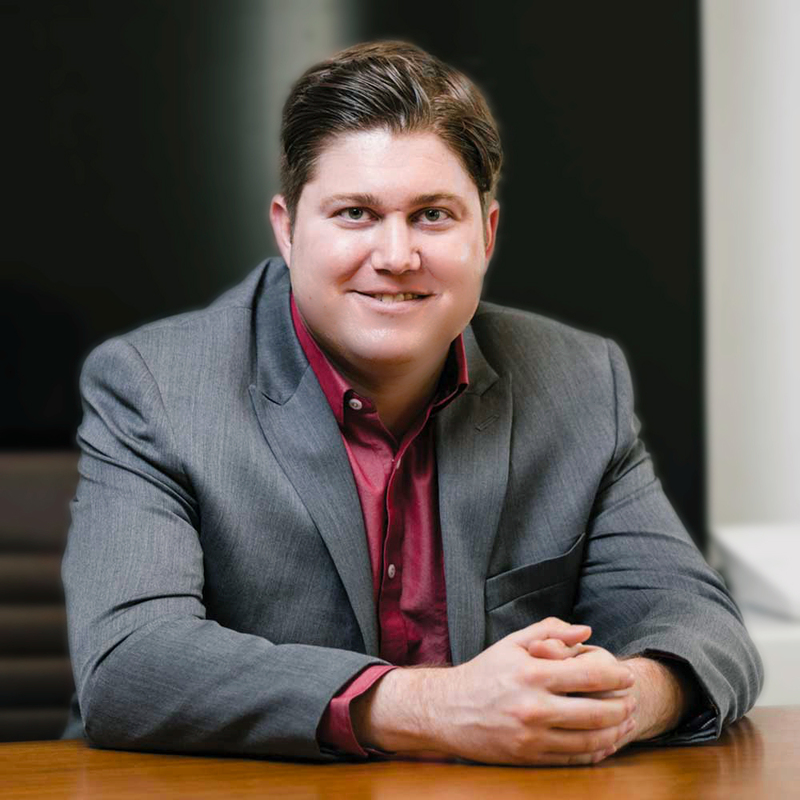 After graduating from USC with a BA in Narrative Studies, Michael worked in distribution at Open Road Films during the release of Best Picture Winner Spotlight, where he coordinated nationwide screenings for a diverse library of movies while assisting department heads Scott Kennedy and Richie Fay. A passionate devotee of storytelling in every genre and medium, Michael is always thrilled to discuss the latest entry on his ever-expanding list of obsessions. Riku is a recent graduate of Chapman University, where he received a B.A. in Screenwriting. Originally from Japan, he came to the United States for high school in 2010 and has lived in California ever since. Though he's owned a trumpet for the last nine years, it's sat in his closet for that entire duration, and he's only recently committed to actually learning it. His biggest dream is to someday stand on the stage of the Academy Awards to receive his Oscar for Best Original Screenplay. Born and raised in Tokyo, Yukiko moved to Los Angeles in 2014 to pursue her interest in the entertainment industry. She graduated California State University, Long Beach with a B.A. in Film and Electronic Arts, emphasis on production management and audio editing. 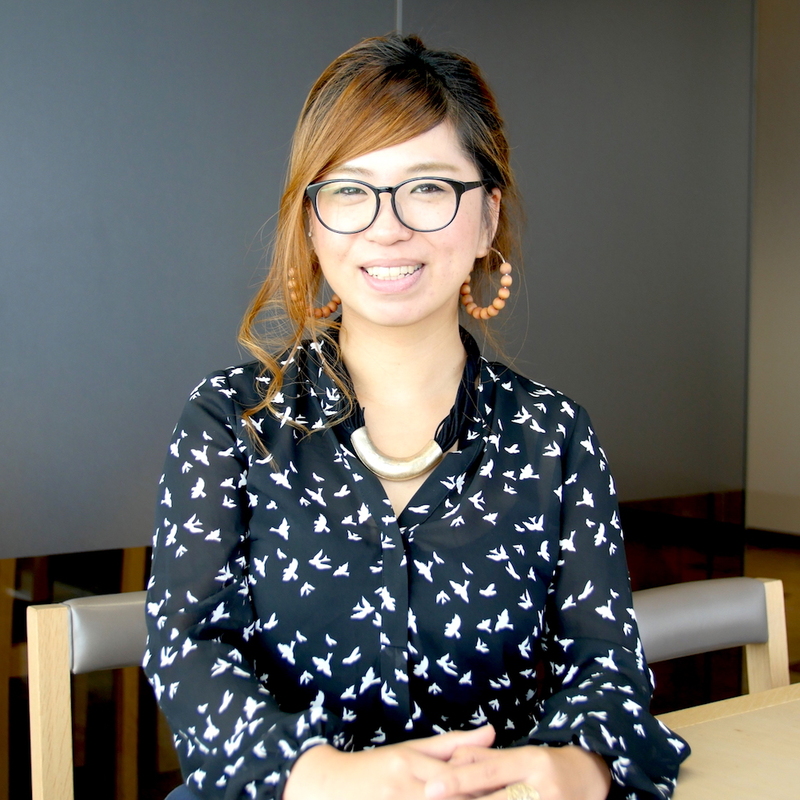 Her being bilingual allows her to coordinate productions for both local and Japanese brands. When she’s not in the office, she’s either doing videography at concerts, dancing at music festivals, or exploring all kinds of restaurants in LA. Founder and CEO of STORIES LLC and STORIES INTERNATIONAL INC. See above for his bio. In 2005 Miho worked on the production staff of Director Kazuki Omori’s “Sad Angel” and Director Akihiko Shiota’s “A Heartful of Love”, along with joining Twins Japan. Afterwards, Miho worked freelance on various film/TV/commercial productions, along with various film festivals. Since joining STORIES in 2011, she has produced various works, including the Subaru “Your Story With” series of commercials, Visit Japan’s “Koi Koi Kyushu” campaign, the drama “Can and Sulochan”. Miho also works with coordinating foreign client productions in Japan. As television and radio personality, Eriko has launched and hosted business communication and English learning programs for Japan’s national broadcasting network which aired 7 times a week. She is also an avid writer and her publications have sold over 4 million copies. 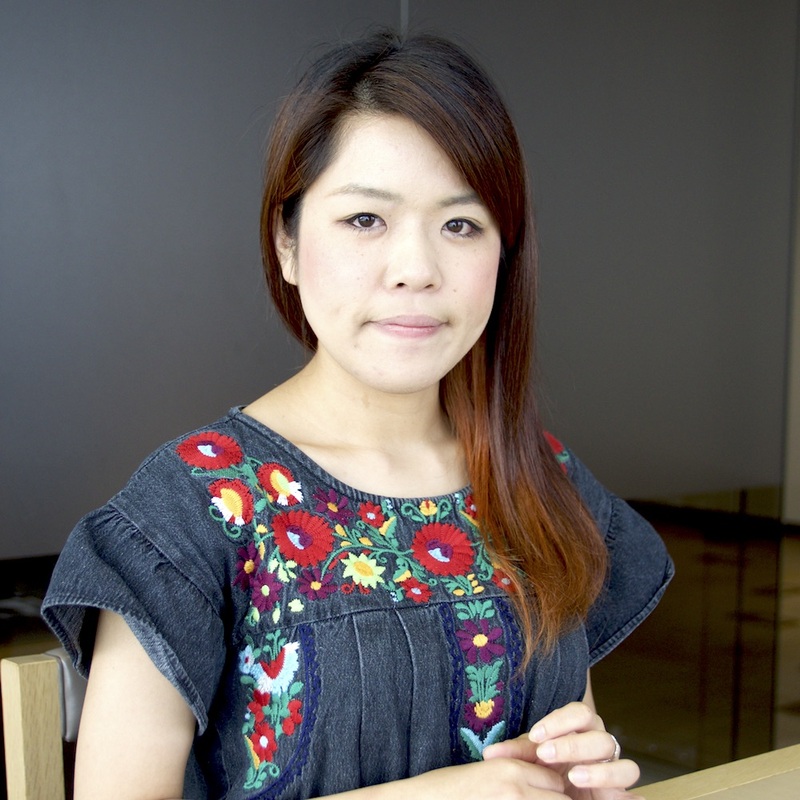 Eriko joined STORIES in 2011 as a Corporate Officer and she conducts research and provides multilingual consultation. 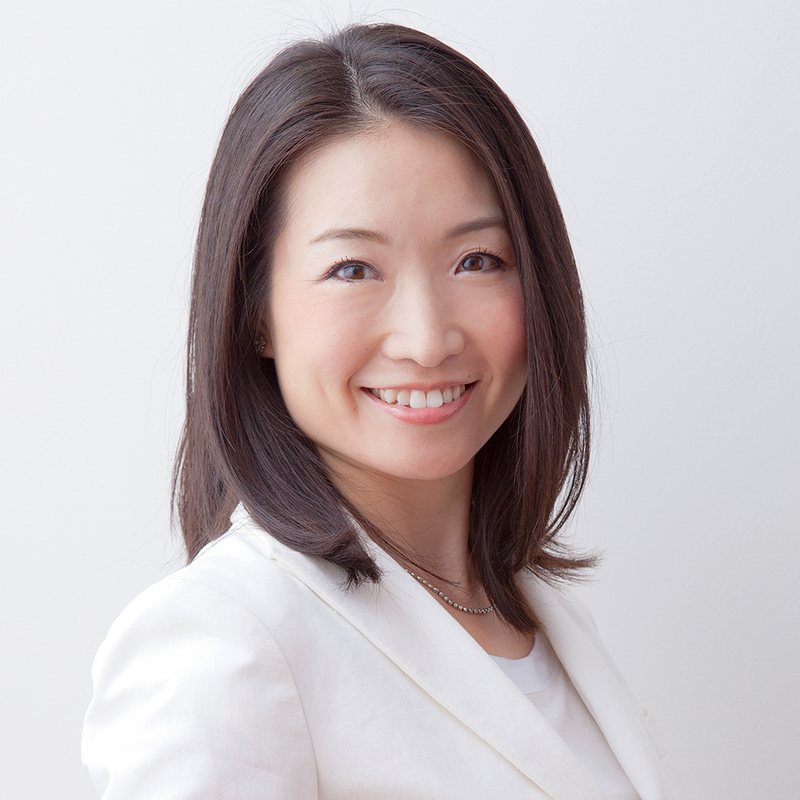 Eriko is also the founder of a simultaneous translation company serving high-profile international clients and has been the official translator for speakers such as Al Gore, the Dalai Lama, Mark Zuckerberg, Sheryl Sandberg, Elon Musk and Philip Kotler. Eriko graduated from Stanford Graduate School of Business with an MSc in Management and currently lives in San Francisco. After joining Hakuhodo, Hiroyuki managed production activities for clients ranging from automobile to instant noodle manufacturers. After a change in location, Hiroyuki expanded his range of experience to the branding of agriculture and seafood related clients, in addition to beer, mobile phones, dollar stores, and food and beverage makers. 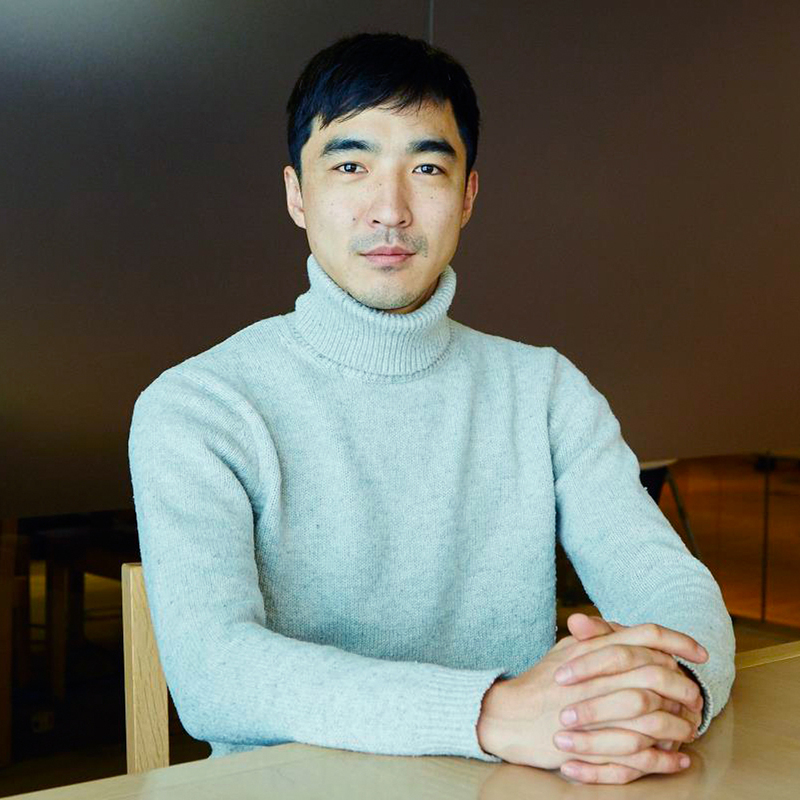 After another job transfer, Hiroyuki was responsible for the entire marketing activities of a foreign-affiliated beverage maker. Hiroyuki seeks change the world with passion and enthusiasm, never giving up when things don’t go well, but instead trying to think how he can achieve his goal. Hiroyuki ultimately strives to create work that spreads across the world, one smile at a time. Junji began his career at Toyo Cinema, a top production company based in Tokyo. 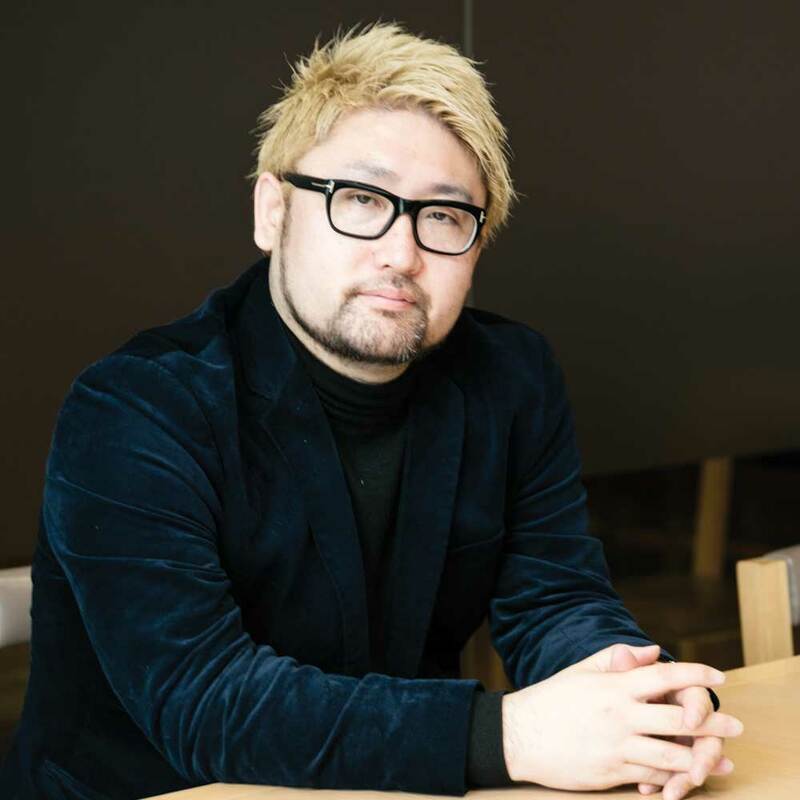 Over the last 20 years, he has produced TV commercials and video projects at TYO and other major production companies, including work for Ajinomoto, Kraft, Kirin, and many other clients and brands. 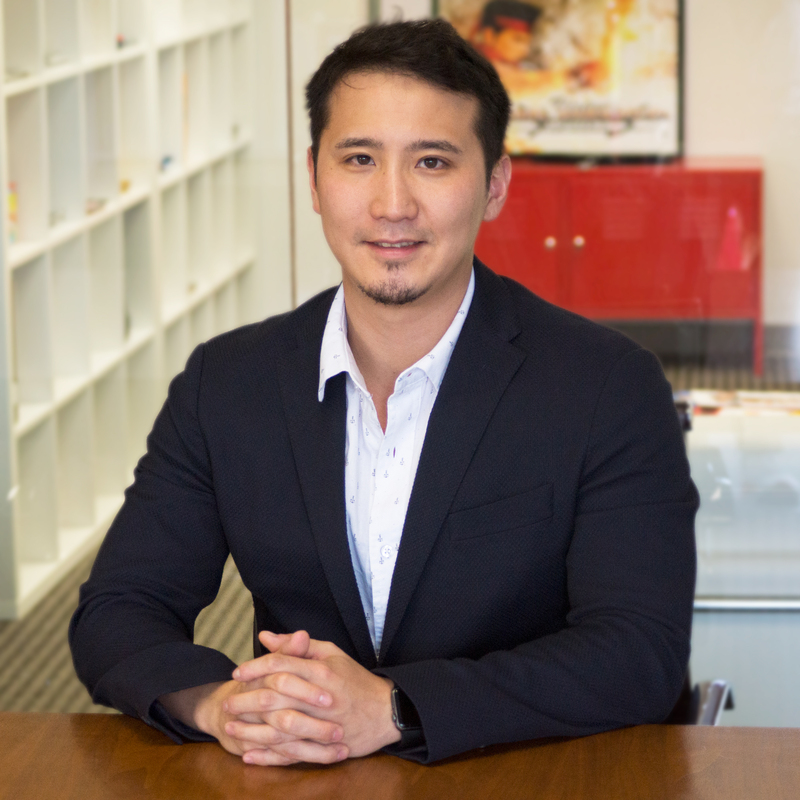 Junji excels at creating integrated marketing experiences, and has honed his skills in film and video production. Always striving to create work that perfectly resonates with the target audience, Junji especially enjoys seeing how his campaigns positively impact his clients and consumers. His hobbies include enjoying a variety of different cuisines and watching theatrical plays. Born in Sendai, Miyagi Prefecture in 1980. After working at a television production company and planning and producing various variety and documentary programs, Kohei joined OKNACK FILMS where he worked closely with Producer Shinya Inoue. Through his experience as a production manager, he started his career as a producer. 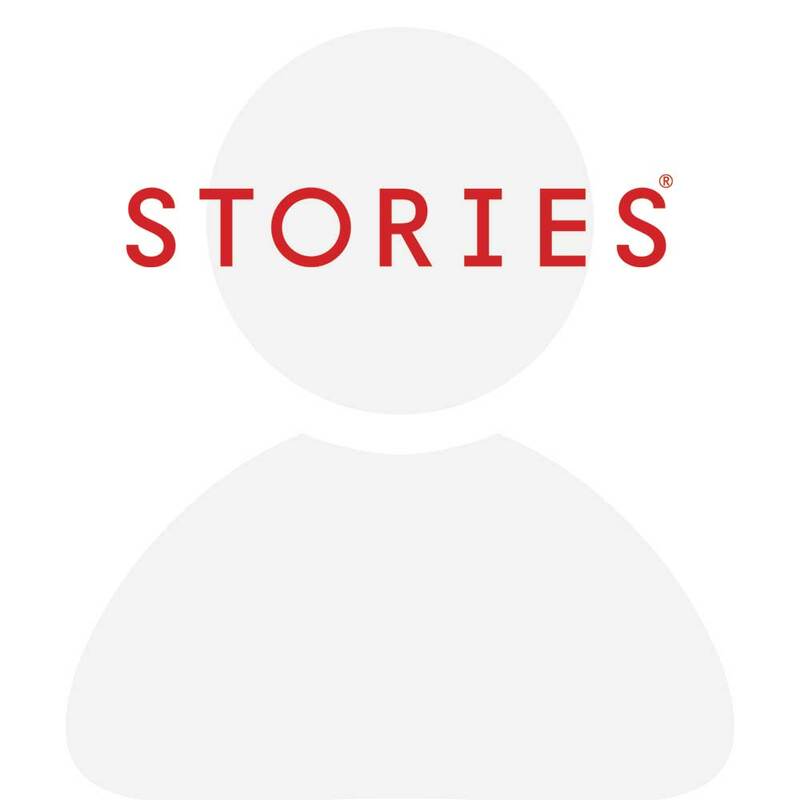 Kohei joined STORIES in 2014 where he works on creating video content and developing/producing the communication based on these content. Some of Kohei’s work includes projects for Namie Amuro, V6, Kis-My-Ft2, Ken Hirai, FACT, FEMM, ONE OK ROCK, and Anna Tsuchiya. ONE OK ROCK's music video "The Beginning" won the MTV Video Music Awards Japan2013 Best Rock Video Award, Namie Amuro's music video "Birthday" received the MTV Video Music Awards Japan 2015 BEST FEMALE VIDEO Award, and her music video "Anything" received a "Asia Spikes 2015 Bronze Award & Short List Selection".